Everyday. Everywhere. Adventura is ready for wherever your next adventure takes you. 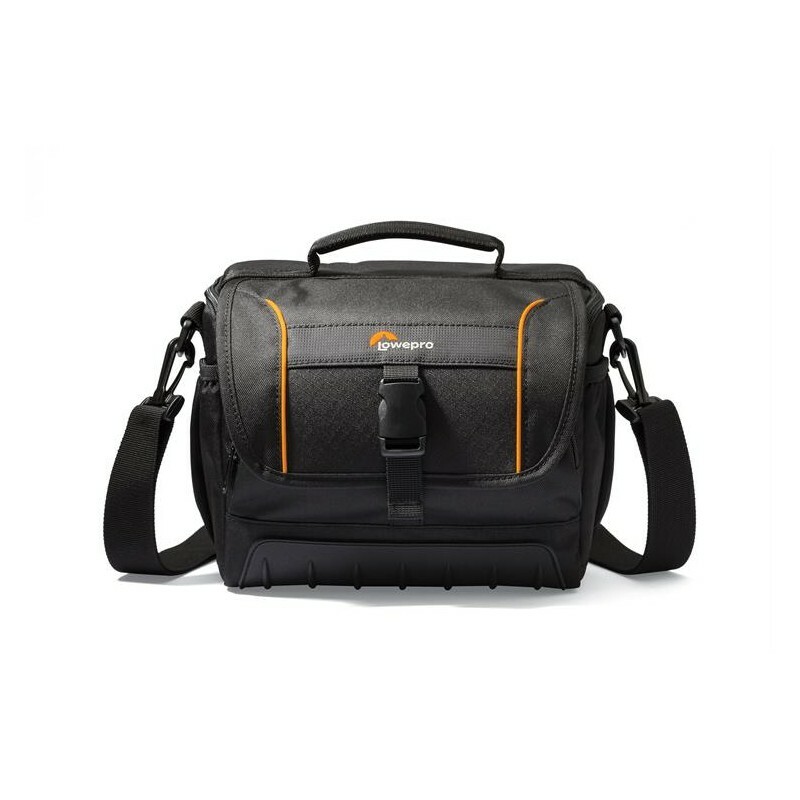 Protective and compact, this camera bag is perfect for a day trip or travel and offers practical features for the occasional photographer. 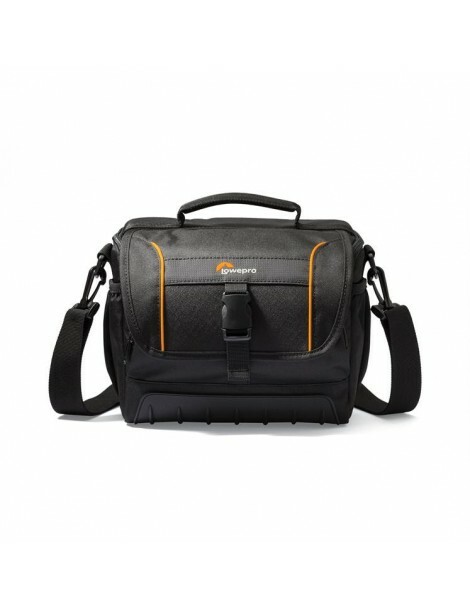 •Compact and protective design is perfect for photo day trips and travel.